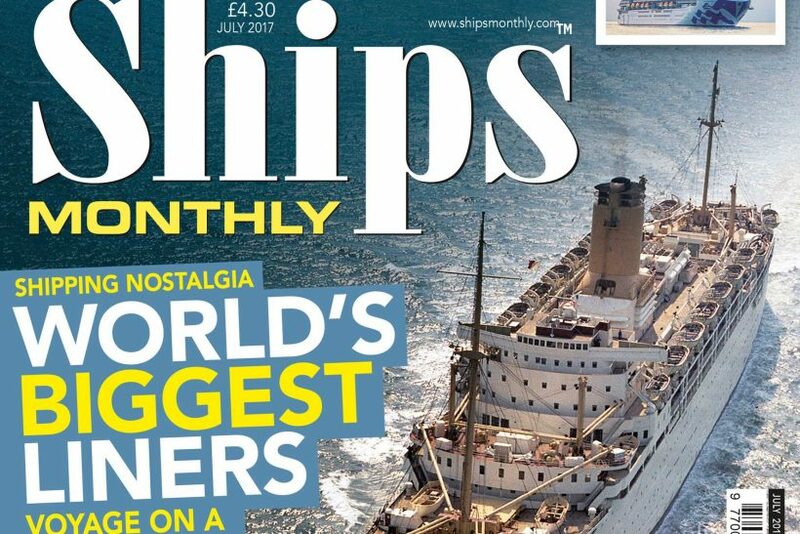 The latest issue of Ships Monthly is about to hit the shelves. Make sure you get your copy now! 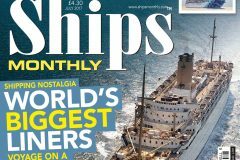 VOYAGE REPORT – A voyage on one of the great P&O-Orient liners, Oronsay, of the post-war period. 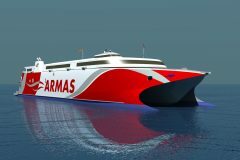 FERRY FOCUS – Iceland has a considerable number and variety of car ferries, mostly little known. CRUISING – Cruise ships calling at Edinburgh and the Forth in photographs. HULL FERRIES A look at the investment by P&O Ferries to extend the already lengthy working lives of 30-year-old Hull-Zeebrugge route vessels Pride of York and Pride of Bruges. 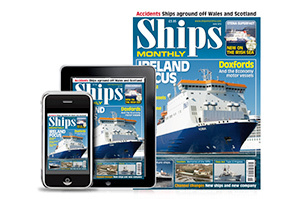 INTERVEIW – Wightlink Captain Tom Vincent, master of the Isle of Wight ferry St Clare.